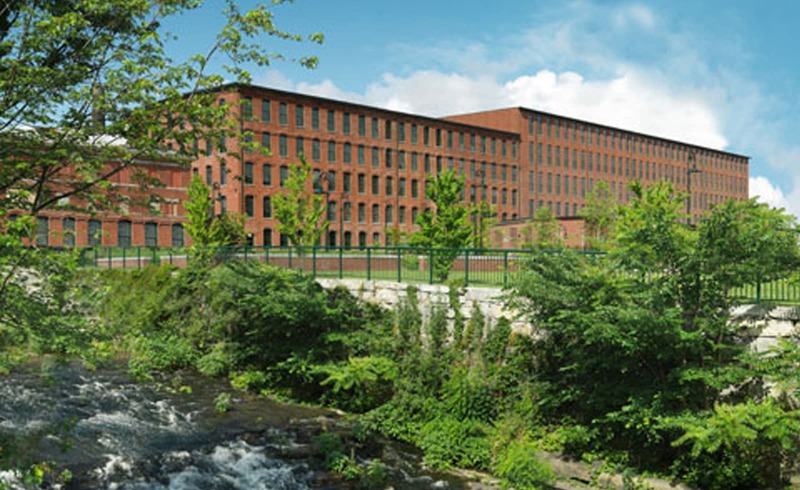 The now pristine Lofts at Perkins Place, was once home to Lowell’s thriving Lawrence Manufacturing textile mills located within the Lowell National Historical Park and Merrimack River canal system which served as one of the first industrial sources of hydropower in the United States. 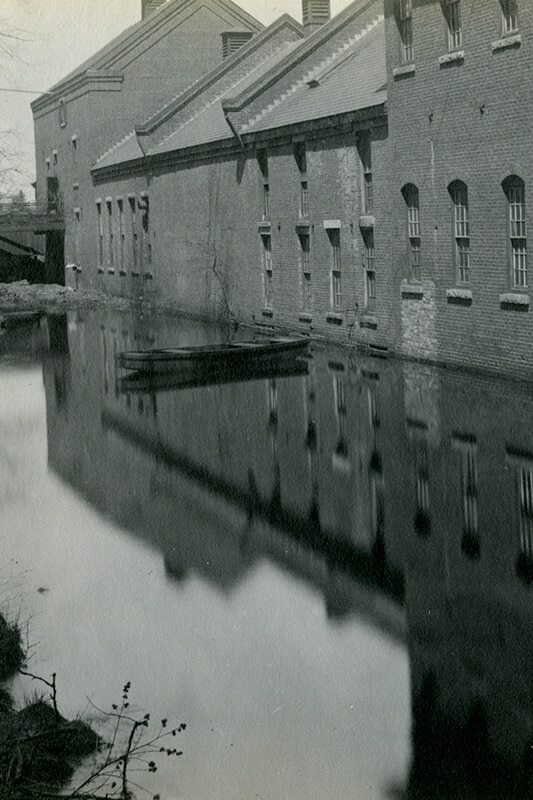 By the early-1980s, following the decline of the textile industry, the mill buildings were closed and abandoned. In the subsequent 25 years, the vacant buildings were plagued by fire, vandalism, roof leaks, and column settlement. Interest in the buildings resurfaced in the mid-1990s when the Massachusetts Division of Capital Asset Management (DCAM) took ownership of the buildings. However, when DCAM could not demolish the buildings, in part because of their historical significance, the properties were sold as surplus to Mira Development in 2005. Mira’s vision was to restore and redevelop the McQuade (5 stories, 80,000 square feet) and Hub Hosiery Buildings (5 stories, 130,000 square feet), the last major mill buildings in the neighborhood.  Mira selected Charter to serve as general contractor for the shell and core restoration work for the “Lofts at Perkins Place”, a multi-family development consisting of 183 market rate apartment units, a multi-level parking facility, and several meeting rooms and offices. The Perkins Place Team is testimony to what can be accomplished when working together.  The team worked as one to address and adapt to every obstacle that arose, completing the work in 13 months – 3 months ahead of schedule – despite dealing with the worst financial crisis since the Great Depression and various unknown site conditions. Perkins Place transformed an eyesore into a neighborhood gem, and supported the revitalization of the community. 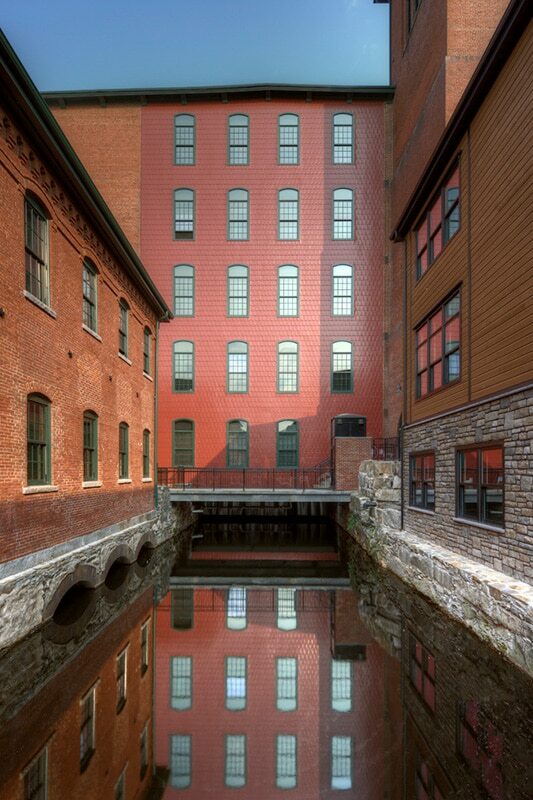 The two Perkins Place mill buildings are located within a densely populated neighborhood of existing commercial, institutional and residential tenants, many located within 500 feet of the project and a street network consisting of one-way and minimal width two-way traffic. Through precise sequencing of major work activities and proper scheduling of deliveries, Charter took every measure to limit the noise impacts and reduce roadway congestion. The existing City of Lowell zoning ordinance limited the hours of exterior construction to between 7 AM and 6 PM (Monday-Friday) and 9 AM to 6 PM on Saturday, yet due to the constraints on the project schedule, there needed to be extended work hours. To ensure the project schedule was met while mitigating noise for the community, any extended work hours were limited to interior work. Additionally, Charter maintained a construction period hot-line open to the public and had an ongoing dialogue with the City of Lowell building inspectors to rapidly address any neighborhood noise complaints. 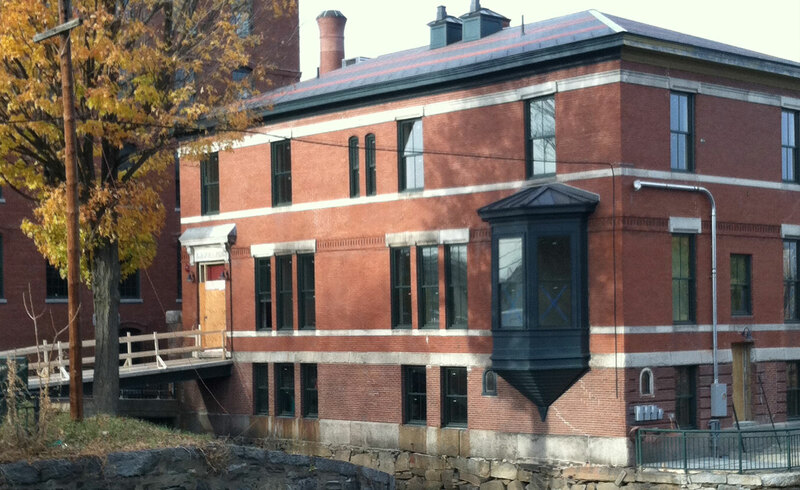 Furthermore, the property is located within the Lowell National Park and historic area, requiring careful coordination with the National Park Service (NPS) and the Lowell Historic District to execute the restoration. Despite having no available plans due to the historic nature of the building, Charter took a design-build approach, positively reacting and creating innovative solutions on site as various unknown conditions were discovered. One unknown was the actual configuration and structural integrity of an active raceway (28 feet wide, 15 feet deep) under the first floor. Charter designed and installed a complex load transfer system to support the buildings over the existing network of subsurface waterway canals. Using boats as the only way to travel the canals, Charter accessed confined areas below the buildings to replace 58 failing columns with 90 horizontal steel beams following a sequence of jacking, bracing, installing large transfer beams, bearing plates, and new column connections. The acquisition of the Hub Hosiery and McQuade Buildings by Mira Development and its subsequent restoration and redevelopment, has preserved a part of history that could never be replaced. 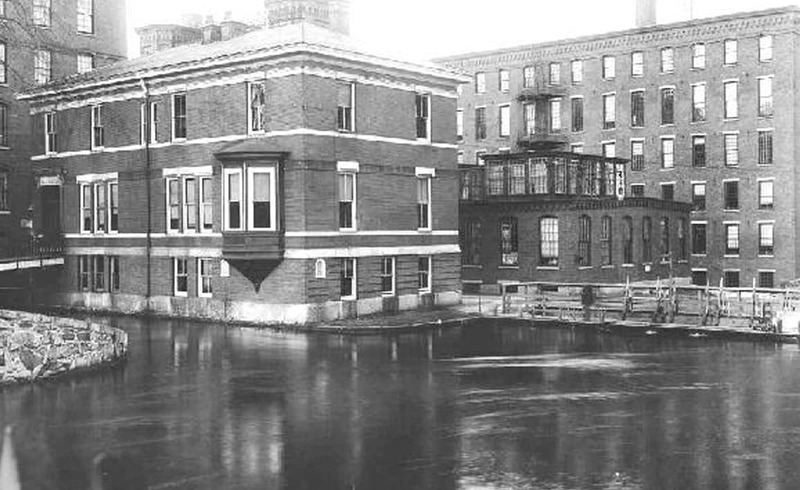 In the mid-1800s, the mills of Lowell and Lawrence were the birth of the industrial revolution in this country, including the first implementation of “renewable” hydro-energy, on a significant scale, to power the mills. 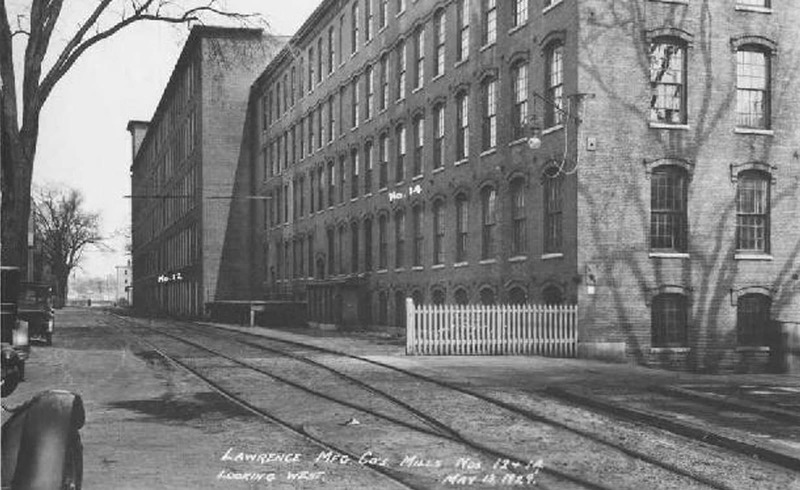 At the turn of the last century, Lowell’s Lawrence Manufacturing Mills included over 1,000,000 SF of industry space, employed thousands, and generated millions of dollars in revenue for the area. The mills closed in the early 1980’s and in 1987, a fire ravaged the Lawrence Manufacturing Mills complex and destroyed approximately 55% of the then vacant structures. As part of the restoration, every effort was made to salvage and reuse the existing materials to maintain the integrity and appearance of wood beams, wood flooring and masonry while upgrading the building’s energy efficiency and improving the buildings’ structural integrity and safety. Charter removed the asbestos roof, repaired beams, and installed a new membrane roofing that met the historical integrity standards of the NPS. Window replacement was also performed in this manner which reduced heating costs and weather infiltration impacts. Overall, the project has helped support the ongoing revitalization of the City of Lowell, transforming a building that was once in shambles into a neighborhood gem. 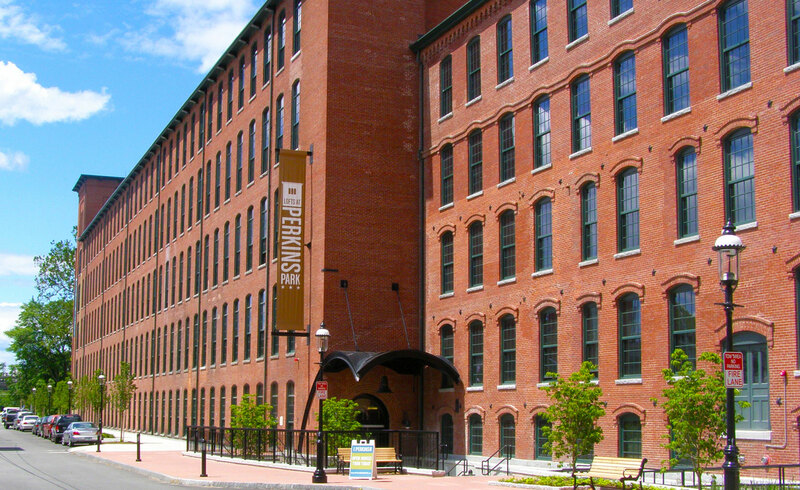 It links the City’s major venues – the Tsongas Area and LeLacheur Park – and offers a quality living space that preserves the building’s history. 2008, the middle of the project, was one of the worst financial crisis seen since the Great Depression. Despite diligent planning with reputable sources, the project’s bank and credit investor was among the over 100 banks and other financial institutions that failed between 2008 and 2009. To maintain the full value in tax credits and prevent fines, the building still had to be completed and occupied by December 2009. Charter continued to perform, acting as a contractor at risk, helping to ensure the success of the project.  Mira secured a complex lending package that required a shared letter of credit between tax credit investor and bank, an extremely unique arrangement. RBS Citizens, NA provided debt financing – it was among the last major projects that Citizens funded in the area for nearly two years. The commitment of Charter was instrumental to the project’s success and if the work had stopped during those four months, the impact to the project could have been devastating. Favorite part of the job: "Working on this project is my favorite Charter memory. I still talk about it a lot today. It was very challenging and we accomplished the job not only successfully, but, most importantly, safely." Frank’s first job for Charter was working on the Lofts at Perkins Place. He joined the team as a highly skilled carpenter and has since worked his way up to Foreman. 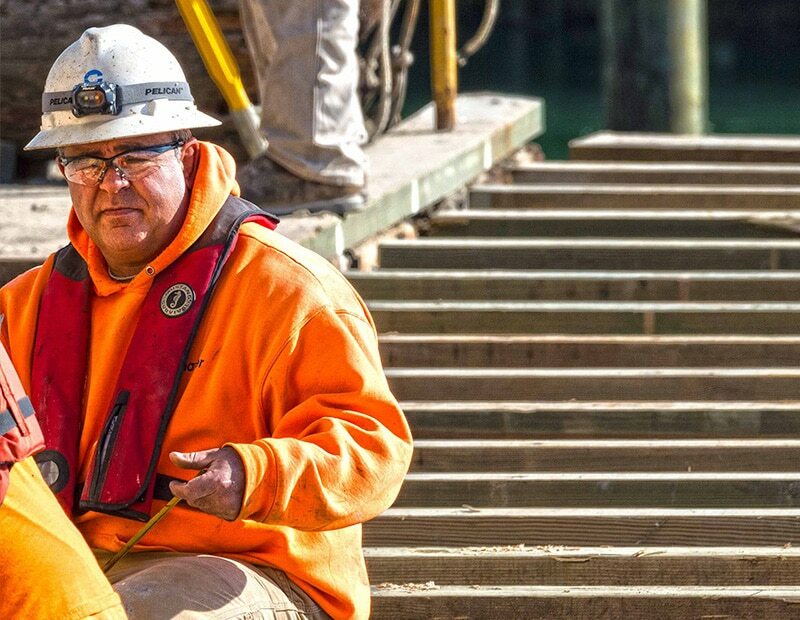 Frank brings a multifaceted skill set to the projects he works which he has gained over his 20+ years in the construction industry.